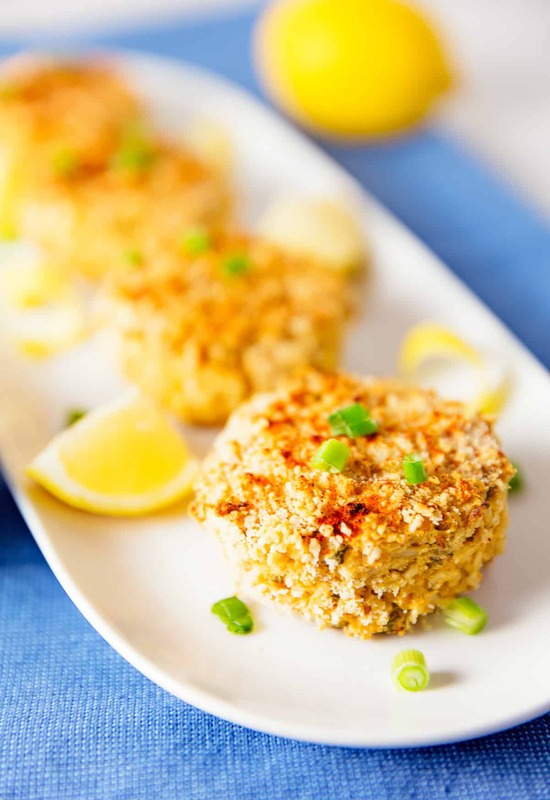 This recipe is about as easy as it gets. 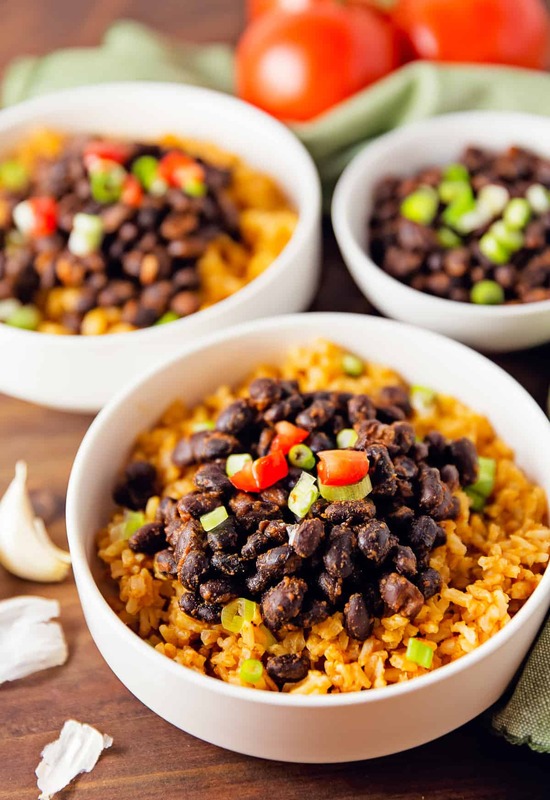 I love it because it uses the leftovers from the Spicy Black Beans and Mexican Rice. Once you pull together all these simple ingredients, plop them into a bowl, then waaahhhlaa, you have created marvelous deliciousness in a bowl. It is perfect for busy days or nights and it takes only minutes to throw together. 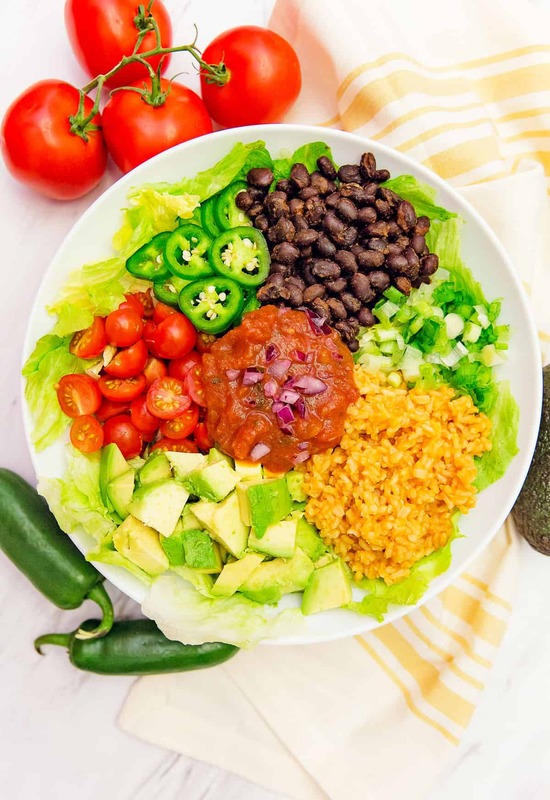 What is so fun about this dish is that you can literally change out the ingredients, add more, take some away and you will have a beautifully scrumptious salsa veggie bowl. You can add corn, peppers, pinto beans, etc., truly anything that compliments the salsa and other ingredients. It is just that good. We love it. 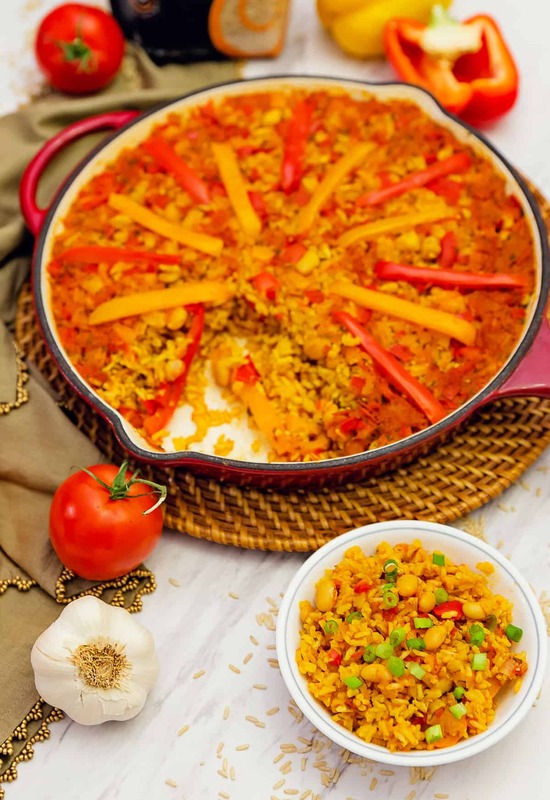 It is definitely one of those dishes that is often in rotation due to its simplicity. Some days, my brain is just wiped out from work, and I can’t think of a darned thing, let alone trying to scrounge around in the kitchen to come up with something to eat. Monkey is very busy and active as well. She always has something going on and when we both are too tired, we will make some type of veggie bowl. This one is one of our favorites. It’s a wasted effort, but I can’t stop myself! Have you ever gone to the kitchen, opened up all the cupboards, shut them, then gone to the fridge, opened the fridge door, shut it, then the freezer door, shut it, then gone back to the cupboards and opened them all up once again as if something magically new and delicious is going to appear? I swear I do this all the time, so does Mom, and Michael. I know we all do it. I just have to laugh when I think about this crazy ritual that never results in anything, but I do it even though I know it is futile. I even know consciously while I am doing it that it is a hollow effort, but I still keep doing it. Ya just have to laugh. It’s during times like these that I fall back on dishes like the Salsa Veggie Bowl. We always have lettuce greens, vegetables, and salsa in our house. AND most of the time, we have some type of complimentary leftovers to throw in the veggie bowl that will work. 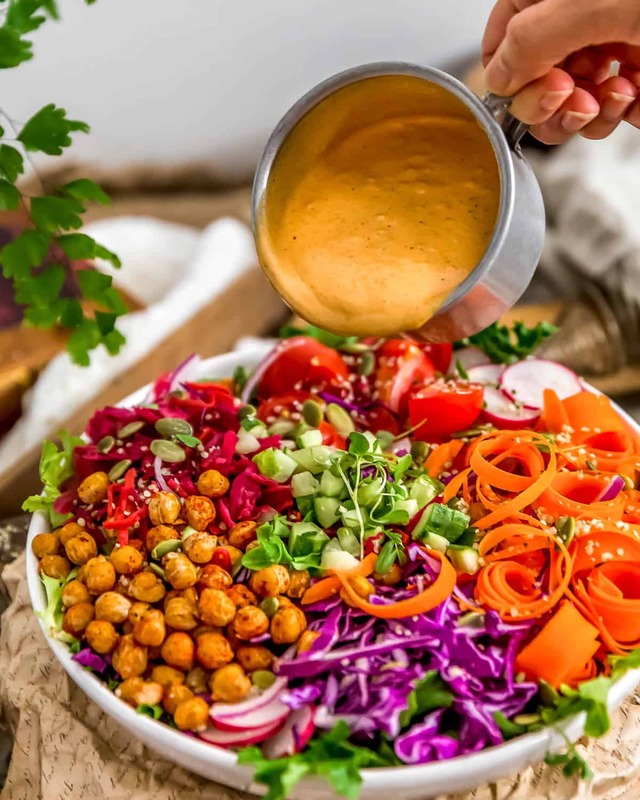 You can even get creative and throw in some WFPB compliant tortilla chips. Wait, there are tortilla chips that are WFPB compliant? Where? Hold the phones, we are all looking for those. They are as elusive as a unicorn. Wouldn’t it be awesome if someone invented them and marketed them? I would totally buy WFPB compliant oil free tortilla chips, but alas no one has created them yet. At least to the best of my knowledge, they don’t exist, or do they? What we do is we take WFPB compliant corn tortillas, cut them up and bake them in the oven until crisp. They are tasty and delicious. Create a bed of iceberg lettuce or other salad greens in a dinner plate sized bowl. 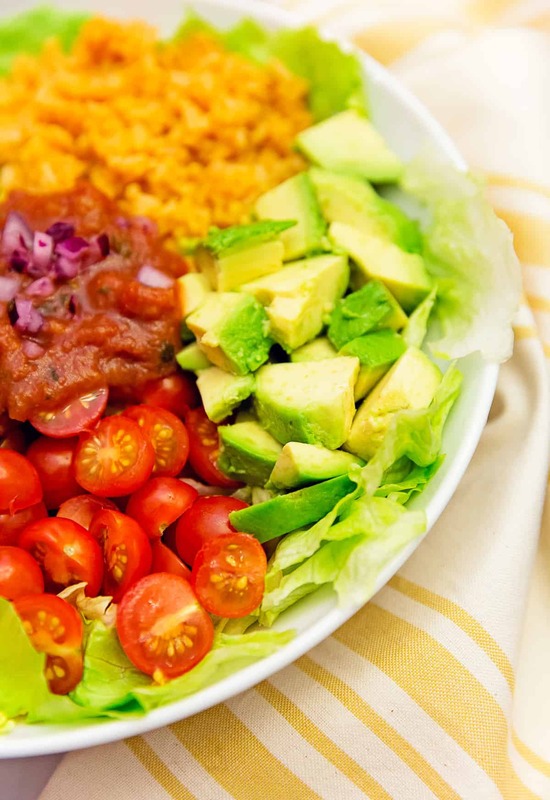 Chop and prepare the tomatoes, jalapeno pepper, avocado, green onions and place them on top of the bed of lettuce. 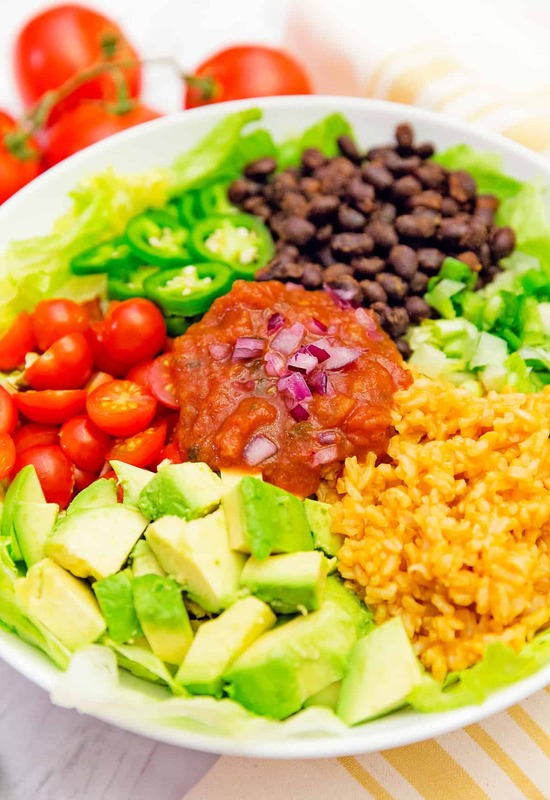 Heat a cup of the Mexican rice leftovers in the microwave, and place them on the bed of lettuce. 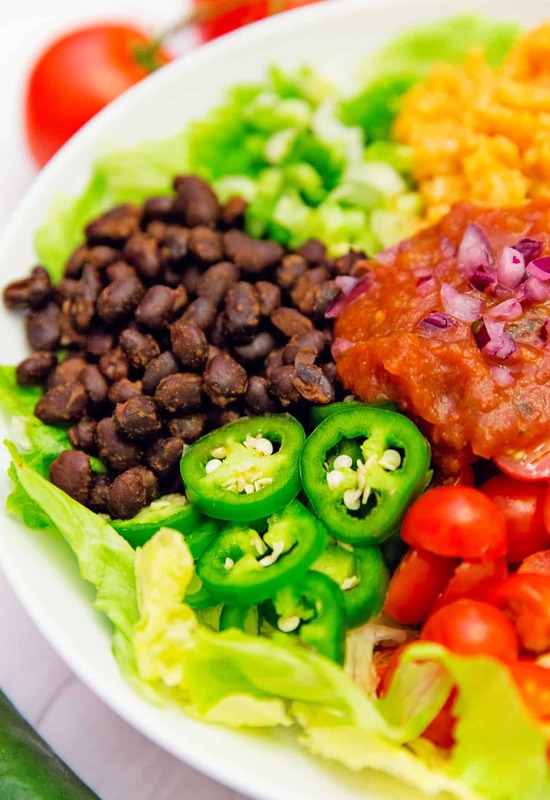 Heat a cup of the Simple & Spicy Black Bean leftovers in the microwave, and place them on the bed of lettuce. 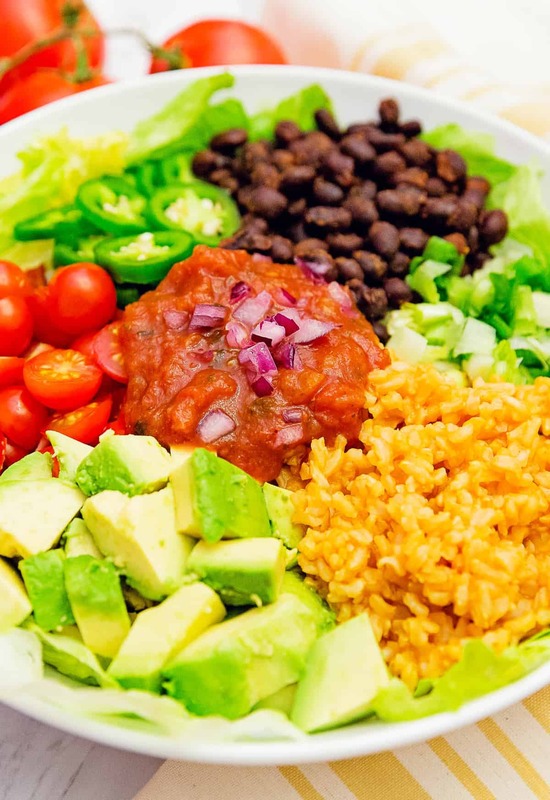 Add salsa to the center of the bowl and sprinkle a few finely diced red onions on top. Storage: Refrigerate any leftovers and use within the day.